The extreme pressure and high heat common to brake systems can push brake fluid beyond its boiling point, causing it to vaporize or “boil-off.” Water contamination can accelerate the process. This leads to a spongy or unresponsive feeling in the brake pedal (vapor lock). 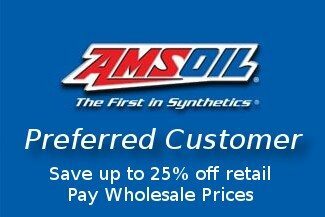 In contrast, the unique chemistry behind AMSOIL synthetic brake fluids increases boiling points well beyond DOT standards, even when contaminated with 3.7 percent water. 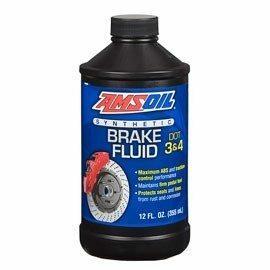 AMSOIL Brake Fluids maintain a stable viscosity over a wide temperature range and flow easily at the high pressures generated in today's automotive brake systems to deliver solid, reliable braking. 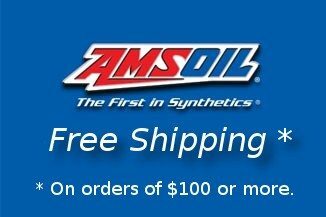 Maximum ABS and Traction-Control Performance AMSOIL DOT 3 & 4 Synthetic Brake Fluid's low-viscosity (817 cSt) provides superior cold-weather performance and excellent ABS and traction-control responsiveness. It covers a broad range of applications and exceeds DOT 3, 4 and 5.1 specifications.